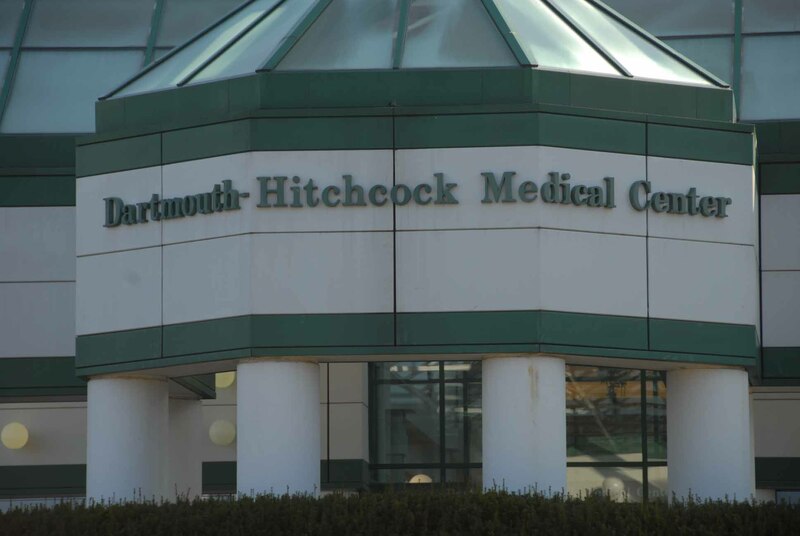 Dartmouth Hitchcock Medical Center has announced it will now lay off 84 employees to help cut overall operating costs after a substantial deficit was found. The Valley News reports that this number of layoffs is down significantly after President and CEO of DHMC James Weinstein projected there would be over 460 positions laid off. Staff was notified Monday of the updated numbers and Weinstein said it was part of a “performance improvement process.” There is no word on what positions will be cut or when the layoffs will take place. DHMC currently has over 9,000 full time and part time employees.